For Lexi, her beauty is everything. She’s grown up knowing that she is pretty, especially since that’s usually the first thing that people tell her. But all that changes the night that she flies through the windshield of her best friend’s brother’s car. Lexi knows she’s lucky to be alive, but it’s hard to keep that perspective when she looks in the mirror—facial scarring from the accident has marred her perfect face. She feels like she’s lost everything, especially when she remembers what she saw that night that made her get in the car in the first place. Friendless and ugly, the last thing that Lexi wants to do is go back to school, but in order to start to emotionally heal, she’ll have to face the world again. With the help of her not-quite band geek older sister and a new friend with his own baggage, she’ll learn that there’s a lot more to her than her beauty. 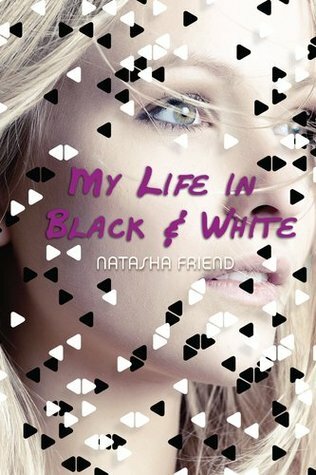 Natasha Friend consistently writes thoughtful stories with great emotional depth, and her most recent novel My Life in Black and White is no different. This book deals with a lot of complex issues, including body image, confidence and popularity, expectations, and different types of relationships, but I found that more than anything, this story was about forgiveness. While a major part of Lexi’s journey was learning to live with her altered appearance, ultimately her happiness was tied to forgiving those involved in the events preceding the car accident, especially her best friend and her boyfriend, and also forgiving herself. Lexi’s path to forgiveness is definitely a bumpy one, and more often than not, I actually found myself somewhat irritated with Lexi’s propensity for wallowing and self-pity; though I certainly understood where Lexi was coming from, my inability to truly connect with her character unfortunately made the story overall less satisfying. 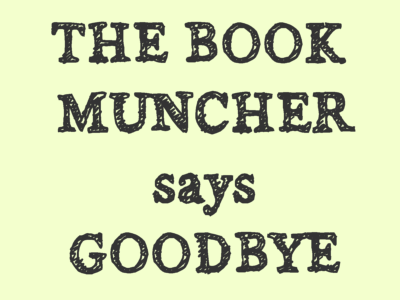 I still quite enjoyed My Life in Black and White, but this novel definitely isn’t my favorite of Friends’s. Fans of Friend’s previous novels, especially For Keeps, will enjoy My Life in Black and White, as will readers who also enjoyed Not The Kind of Girl by Siobhan Vivian and The Beginning of After by Jennifer Castle.